Our pediatric allergists/immunologists know how to examine and treat children in a way that helps them relax and cooperate. Their goal is to identify the causes of allergy and immunology disorders in your child, and to offer ways to decrease symptoms. 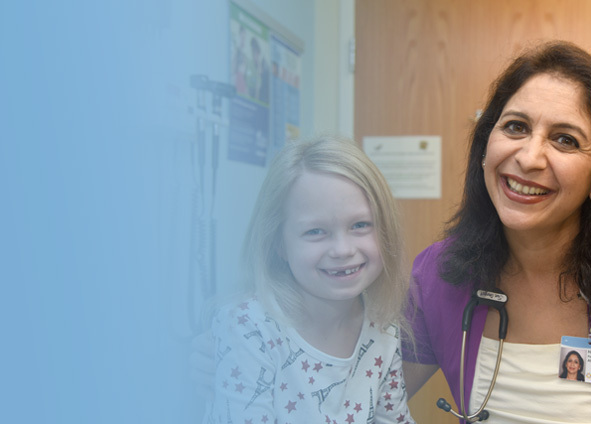 If your pediatrician suggests that your child see a pediatric allergist/immunologist, your child will receive the most up-to-date treatment and therapy options to improve your child’s quality of life. explore the sections below to learn more about pediatric allergy and immunology.